Announced on Jan 31, 2019, all XRP enthusiasts can now buy XRP tokens on Binance cryptocurrency exchange using their credit cards. The announcement rolls out after the successful partnership between the Binance and an Israeli based payment processing firm, Simplex. 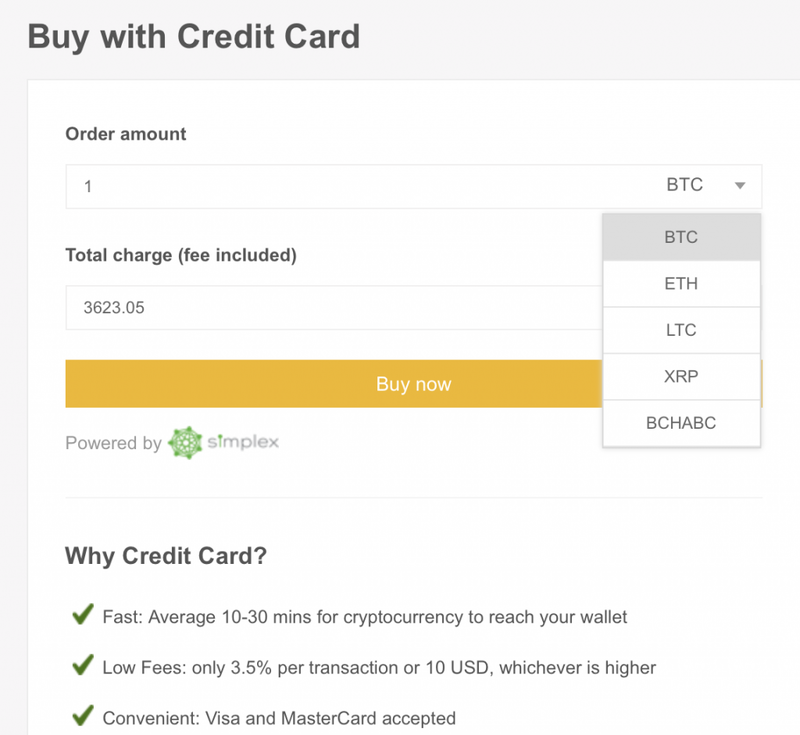 Beyond XRP, it supports credit card purchases for other major cryptocurrencies including Bitcoin (BTC), Ethereum (ETH), and Litecoin (LTC). Traders can now use their Visa and MasterCard to buy a cryptocurrency of their choice. 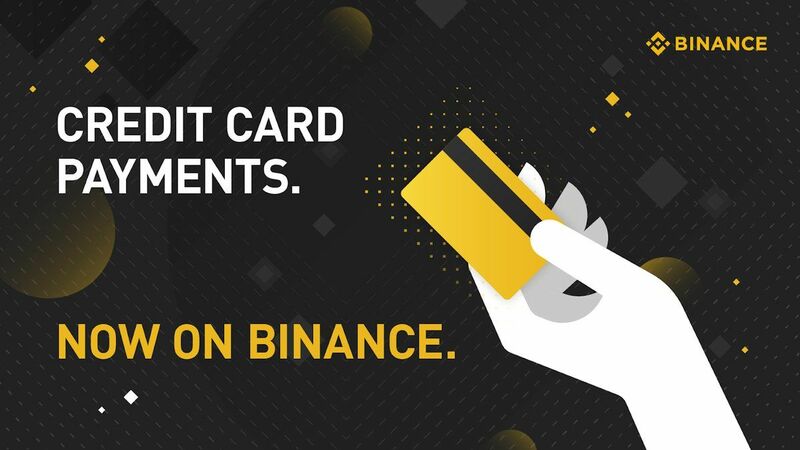 As part of Binance’s larger mission to increase the adoption and mainstream accessibility of crypto, Binancians are now able to use Visa and MasterCard to buy BTC, ETH, LTC, and XRP, and start trading on Binance.com within minutes. At press time XRP shows the positive volume of 0.52 percent over the last 24 hrs and relatively counts the average market cap $12,761,243,606. Moreover, Binance is the third largest cryptocurrency trading platform that is hitting the volume of XRP as per the data from coinmarketcap. XRP in a pair of USDT is trading with volume $33,781,005 at Binance. Moreover, the exchange itself is crowning the market, being on top of other platforms. The exchange is counting the average trading volume of $526,845,349 on the graph of coinmarketcap. “We want to provide Binance traders with fast and easy access to crypto, in the most secure way possible. Partnering with Simplex allows us to instantly bridge the gap between credit card payments and crypto for traders globally. What’s your stake of XRP purchases with credit cards on Binance? Do you think it boost XRP price further? share your opinion with us.